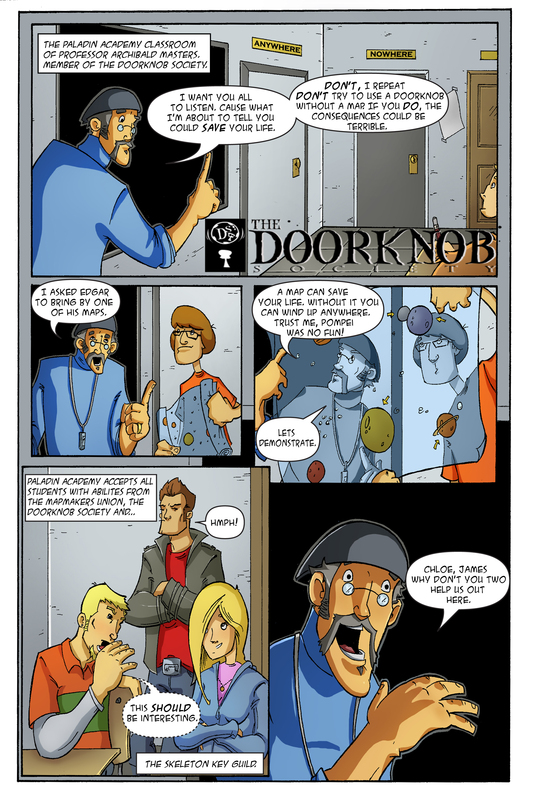 Though the Doorknob Society was conceived as a book series it has always had a part in the comic book world as well. 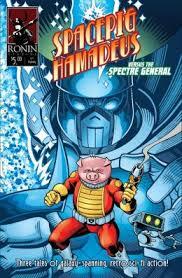 Early on I made the choice to pursue DS in comic form, it made sense having been a comic book writer. But from it’s early foray into comics at the Small Press Idol contest DS did well garnering a cover slot in Mysterious Visions Anthology. 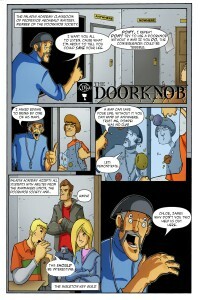 This is from the original comic short for Doorknob Society. 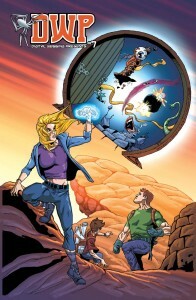 I’m happy to say this will soon be seeing the light of day in an upcoming release of new comic book material.